30 days = 30 sketches for sale from my sketchbook. 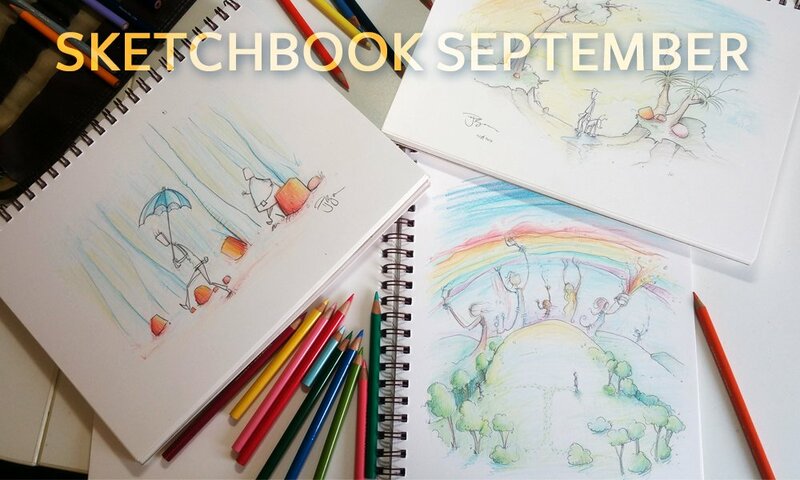 I have only ever sold 2 sketches from my sketchbooks, but for the first time ever I will be drawing and selling a sketch everyday over the month of September! These are not refined precise artworks I usually sell, but what makes them special to me is that they are the original first created ideas which I turn into oil paintings or refined drawings. These first lines squiggles and shapes are often replicated exactly to give my paintings the style and feel that the final artworks have. Each A4 sketch will be posted and added to my online store daily, and available to purchase for the special price of $120 each. Artworks – A4 size, 300gsm Archival Watercolour Paper. Signed and dated. 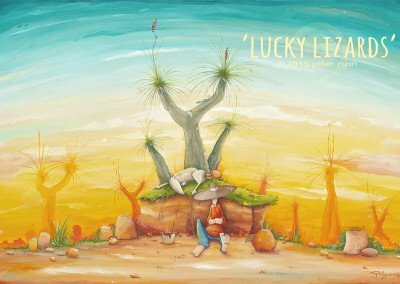 This is a very limited special, and a unique opportunity to own an original artwork of mine.